To keep you up to date with what is happening at the Management Committee (MC) meetings we will be providing a summary of the important points discussed at the meeting every month. The Management Committee meetings take place on the 3rd Friday of each month. Due to the Easter holidays, the April meeting has been pushed back by 1 week and will take place on the 26th of April. 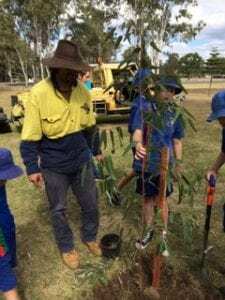 Due to the dry weather conditions, the Contract Landcare Services’ work schedule will need to be revised as work cannot commence in this weather. It will also necessitate budget revision and discussions with the Council and various other customers. The nursery manager has made a proposal with regard to the payment of a non-refundable deposit by the customer for large wholesale orders and additional charges if the stock is not fetched in a timely manner and we are required to store it on behalf of the customer. The proposal was accepted. The Admin manager proposed revised pricing for the room hire which was also accepted. Further work will be done in the room to improve the flooring and access. 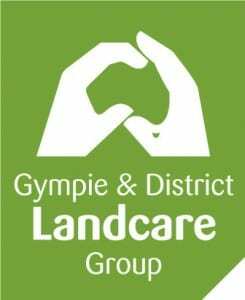 Gympie Landcare has moved onto a secure cloud-based system that will enable the team to work together more effectively. This system includes email, a calendar booking system and shared folder structure that can be accessed via the internet. This will increase efficiency and ensure a continuous history of all the organisation’s activities is securely kept and backed up online. A big thanks to Lavina who has enabled this step forward in the organisation’s transformation. The CLS manager has defined more closely the services and pricing for his team’s services. His proposal was accepted and services will be detailed on the website in due course. The marketing sub-committee was disbanded with all marketing activities now falling under the Admin manager’s remit. The Admin manager will present a marketing and promotion program to the management committee once a year for approval. The education sub-committee will also be transformed into an advisory board which will be managed by the Admin manager. Both these changes to the sub-committees will enable the admin manager to take responsibility and make decisions around the implementation of the work. 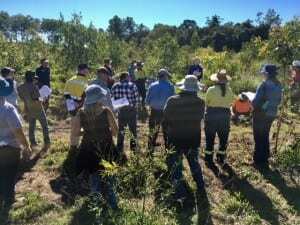 Tony Perrett joined the meeting for the first hour and raised his concern around the lack of weed management on state-owned land.